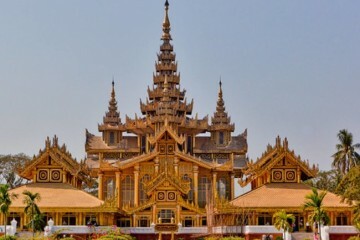 Take the pilgrimage day trip from Yangon city to one of the holiest & most awe-inspiring sites in Asia on this voyage to Myanmar’s Golden Rock. 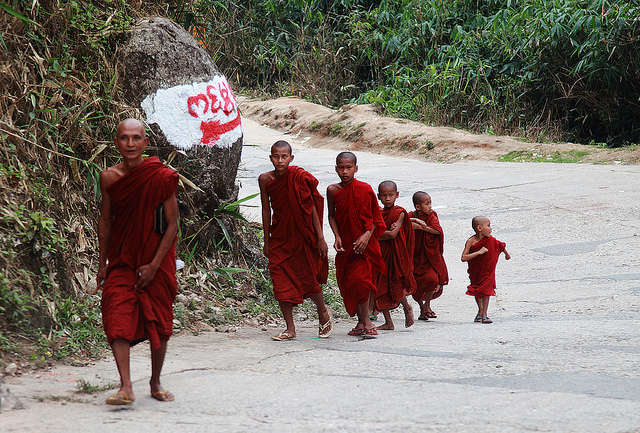 Leaving the avenues of Yangon behind, you’ll get the chance to explore dramatic natural scenery and intriguing local cultures as you hike to the summit of the Golden Rock. 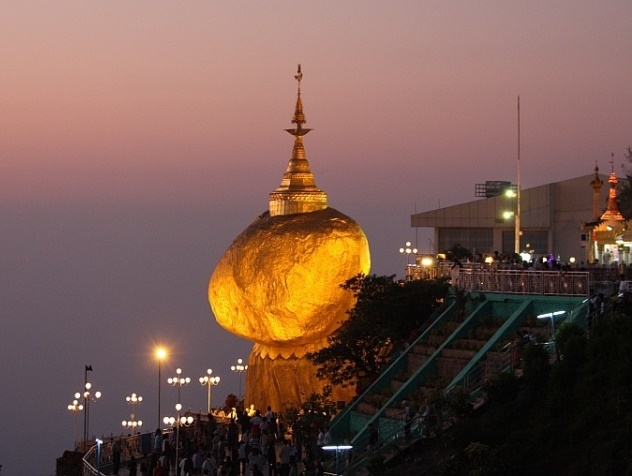 A massive boulder covered in delicate gold leaf and said to hold a hair of the Buddha, it’s one of the most important venerated sites in Myanmar, and certainly one of the most spectacular. 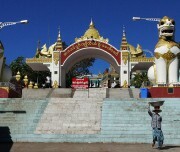 The journey to the Golden Rock begins as you head out from Yangon, traveling by road to Kyaikhtiyo, the base camp for your climb. 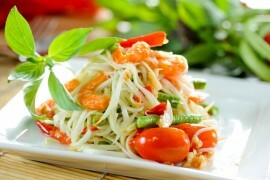 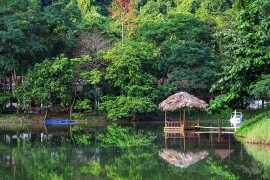 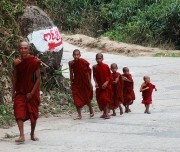 You’ll unwind in the pristine landscape of the Burmese countryside as you take the hike to the glittering pinnacle. 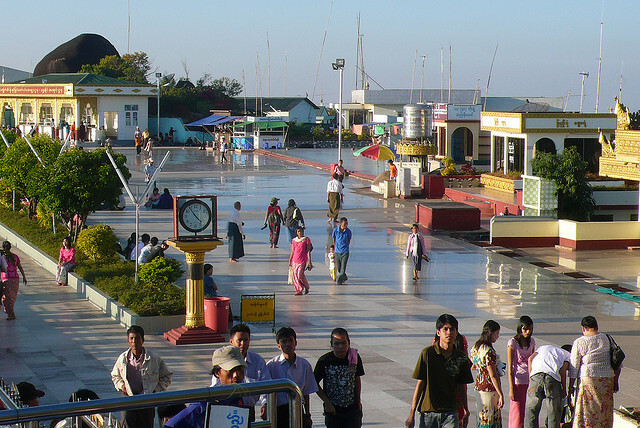 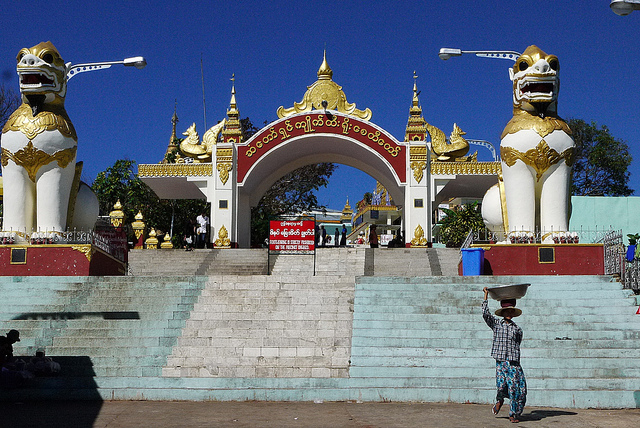 After spending a night in the shadow of the Golden Rock, you’ll head back toward Yangon. It will be an early morning drive to Kyike-Hti-Yo, which is also known as Golden Rock, the largest domestic tourism center located about 168 km from Yangon. 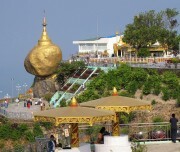 It stands precariously perched on the edge of the hill over 1100 m above sea level. 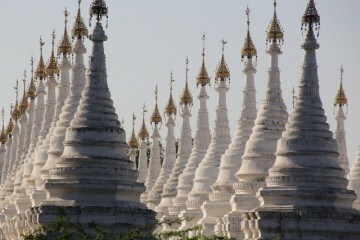 There are many legends about the pagoda and nats (spirit gods) shrines along the 11km uphill hike from the base camp. 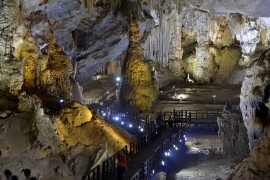 Coaches reach only to Kinpun base camp and from there on you will be transported via local trucks to the middle base camp named Yathe Taung, which is only a 2km uphill trek to the summit. 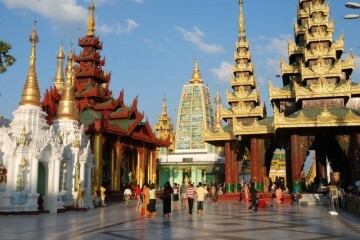 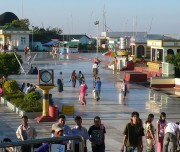 Enjoy the serenity at the hilltop for a couple of hours, before returning to Yangon.